Our CPD Accredited Personal Development in Care Training course works alongside Standard 2 of the Care Certificate and provides information about why it is important for care workers to set goals for themselves in order to develop their skills and make the most of their talent within a care setting. Personal development is a professional process that begins at work with the clarification of your objectives and targets and is accomplished by achieving goals that you have set yourself in order to make the most of your potential. The easiest way to keep track of the development of an employee is through a Personal Development Plan (PDP) - an action plan that helps you organise, identify learning & development needs to help you accomplish day-to-day tasks more efficiently, and then tracks the progress. Most PDPs cover a 12 month period - so it is best practice to assess your goals annually. This Person Development in Care Training course concludes with a 20 question multiple choice test with a printable certificate. In addition, brief in-course questionnaires guide the user through the sections of the training and are designed to reinforce learning and ensure maximum user engagement throughout. Your Personal Development in Care Certificate includes your name, company name (if applicable), name of course taken, pass percentage, date of completion, expiry date and stamps of approval or accreditations by recognised authorities. Personal Development in Care is Standard 2 of the 15 standards that are in the Care Certificate. 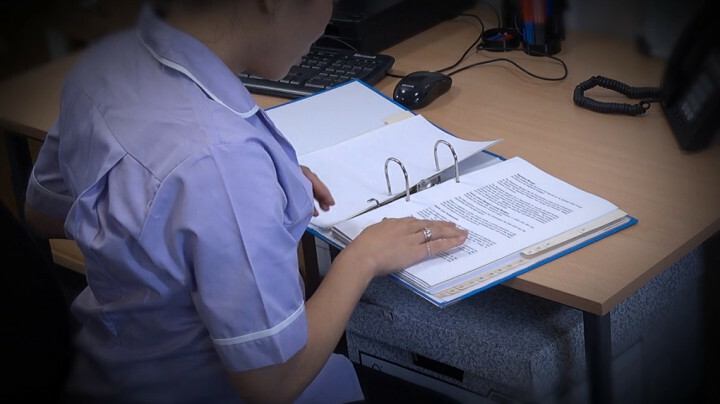 Those who have job roles in the health and social care sector are shown what is expected of them in the Care Certificate which is an agreed set of standards that employees need to pass. It forms part of an induction programme that should be covered if you are 'new to care'.